free to call us and we will be happy to answer any questions you may have about your dental treatment. Coming from Turners Cross in the direction of Grange, the surgery is located in Douglas Village on the right hand side a few hundred metres beyond Tesco Shopping Centre. 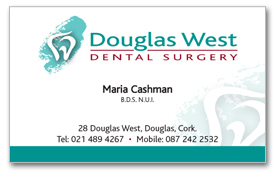 The practice is very close to two well known local landmarks, Douglas Credit Union and Douglas GAA grounds. If travelling by public transport, the number 6 and 19 bus services stop right outside the Tesco shopping Centre. 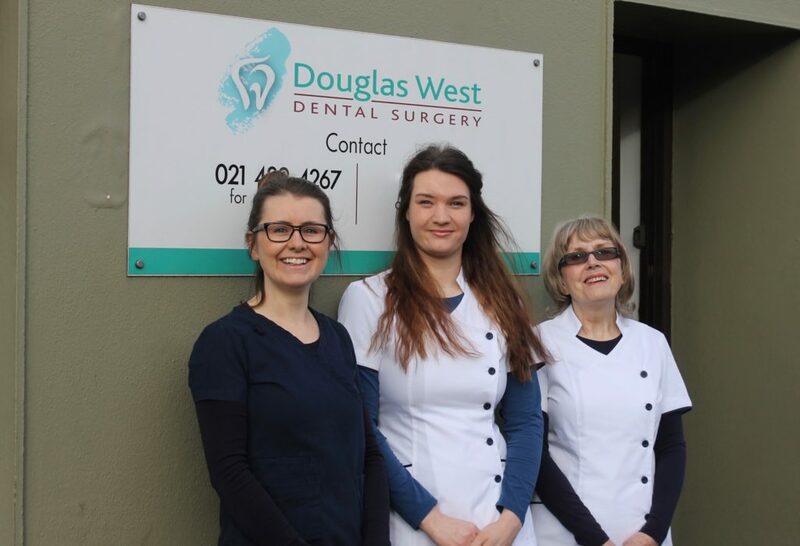 It is a 2 minute walk from the shopping centre to Douglas West Dental Surgery.